Not2Order enables a shop admin to manage the visibility of order buttons and prices. Hide the order functionality and/or prices for any individual product, product range, storeview, store or complete website. Optionally show the order button and/or price only to registered customers. This extension gives full control of which products should show prices and add-to-cart buttons and which ones have their prices and/or add-to-cart button hidden. To order or not to order, the choice is yours. 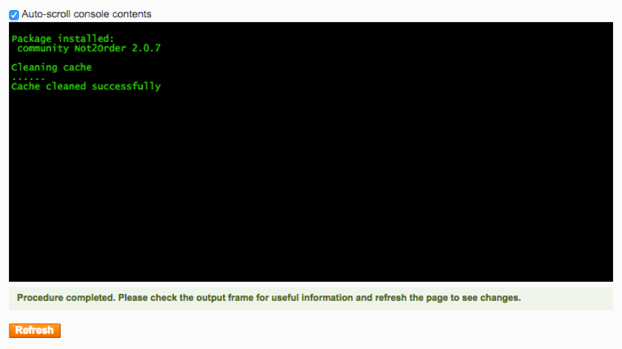 It is recommended you first install the module in a test Magento environment that is a copy of your live store. After you have verified the module works correctly in your test store, you can safely install the module on your live website. It is recommended to let the module be installed by a technical implementer when you do not have the necessary knowledge of Magento modules installations. The Not2Order module may require some changes to your existing template. Please consider purchasing the installation service. 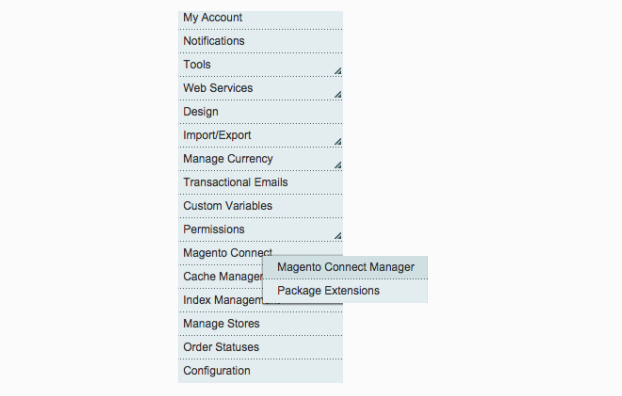 Cart2Quote and Not2order are two Magento extensions made to work together just fine. You can either install Cart2Quote first and Not2Order on top of that or vice versa. One of the most required B2B scenarios is that prices of some products are hidden and that these products are not directly orderable but require a mandatory quote, while other products in the catalog can be ordered directly. This is exactly what you can do with the combination of Cart2Quote and Not2Order. Please order your copy of Cart2Quote Quotation Extension (there is also a free version). In the past, customers needed a special merged package to combine Not2Order with Cart2Quote. If you have Cart2Quote version 2.3.4 or higher, you do not need this merged package any longer. Cart2Quote and Not2Order work together out of the box! Set Hide price to Yes. Enable the order button: Set Allow to Order mode to Yes. Disable the order button: Set Allow to Order mode to No. Not2Order Groups is a separate extension, made for the more demanding Magento web stores that like to modify Not2Order is more detail. In Not2Order Groups you can disable the prices and disable the order functionality of Magento based on customer groups. Please note, you need to install Not2Order before you install Not2Order Groups! After you purchase Not2Order Group, you will receive a ticket with Not2Order Group attached. The installation process is the same as Not2Order. Please go to step 2 and follow the same installation steps. After completing the installation you will receive extra options to your Not2Order Groups. For the latest tips and tricks check our Installation and development help section in our customer support tool. Please note that this is a combined user forum for both Cart2Quote and Not2order.